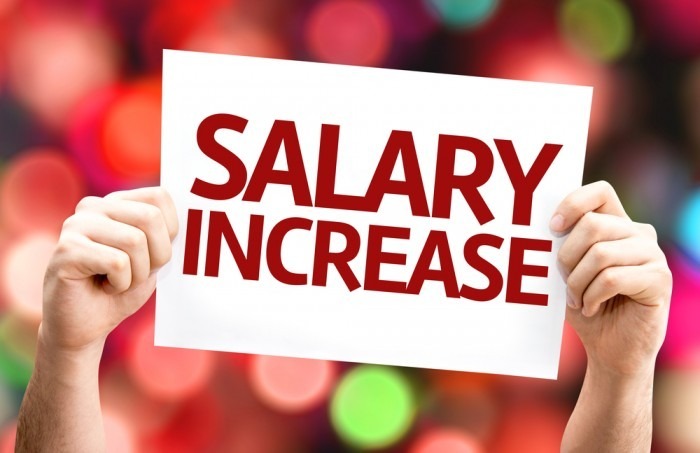 How Will Salary Changes Affect Your Practice? Although we have nearly 3,000 aesthetic medical members across the US, we occasionally get calls from California-based practices regarding medical-related issues, product and treatment legality, and labor laws. Earlier this year, California’s Governor, Jerry Brown, signed Senate Bill 3, which increased California’s minimum wage annually, reaching $15 per hour for employers with at least 26 employees by January 1, 2022. For many of our smaller practices in California, this does not apply due to the number of employees at your practice. However, it’s important to note that while CA-businesses that do not employ at least 26 employees will NOT be affected on January 1st, 2017, they WILL be affected a year later, on January 1st, 2018. Keep in mind that if you have exempt employees, this could also affect their salaries. December 1st – No Change to Federal Minimum Exempt Salary on Hold: Earlier this year, the federal Department of Labor (DOL) published new minimum salary requirements for exempt employees, which were slated to go into effect on December 1st. The state of Texas, along with 20 other states, filed a lawsuit and motion for a preliminary injunction to stop the rule from taking effect. On November 22nd, the court issued the preliminary injunction, which effectively stops the DOL from implementing or enforcing the new rules at this time. It is unknown whether the DOL will oppose the lawsuit outright, seek to modify the rules and try again, or take other steps. For now, the federal minimum salary increase for exempt employees is on hold. January 1st – Change to California Minimum Wage and Minimum Exempt Salary: As of January 1, 2017, California’s minimum wage will rise by $.50, from $10.00 to $10.50 per hour. In order to qualify for exempt status, an employee’s salary must be at least double the hourly minimum wage @ 40 hours per week, regardless of the number of hours the exempt employee actually works. Thus, California’s new minimum wage raises California’s minimum salary requirements for exempt employees as follows: (a) from $800 per week to $840 per week; (b) from $3,467 to $3,640 per month; and (c) from $41,600 to $43,680 per year. At MedResults Network, we encourage all of our members to begin assessing your compensation plans to prepare to adjust compensation for your nonexempt and exempt employees! If you have questions on how to prepare for compensation changes in your practice, contact MedResults Network affiliates and industry consultants, Jay & Mara Shorr at info@thebestmbs.com or 561-289-4640.